At Engage Presenters we believe that we offer a unique combination of incredible speakers with cutting edge presentation techniques to offer learning and development solutions that will delight your audience. Whether you are looking for a one hour inspirational talk or a 2 day training session we will surprise and delight you with the quality of our product. 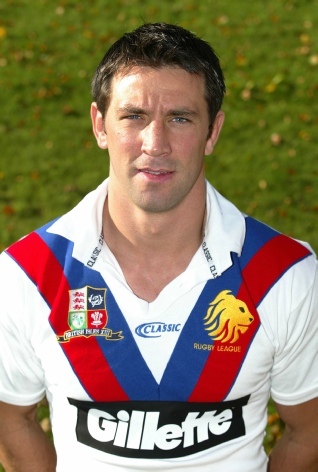 Paul ‘Scully’ Sculthorpe is a former Great Britain and St Helens Rugby League captain. 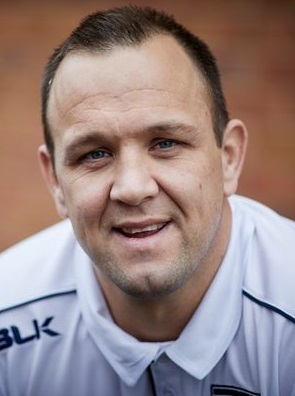 Paul was one of the most successful rugby league players in the history of British rugby league over a 12 year career as a professional player. A born leader, Paul was the captain of Warrington rugby league club at just 18 years of age as well before going on lead an all conquering St Helens team as well as the GB national squad. 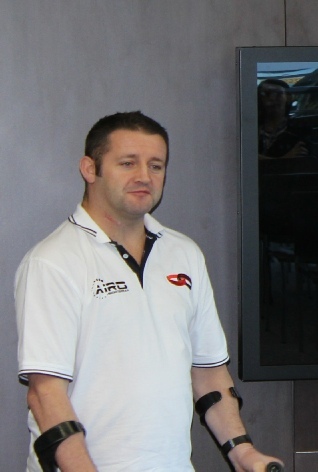 Since retiring from rugby Paul has held a management role at St Helens RFLC and director roles at a number of successful companies. 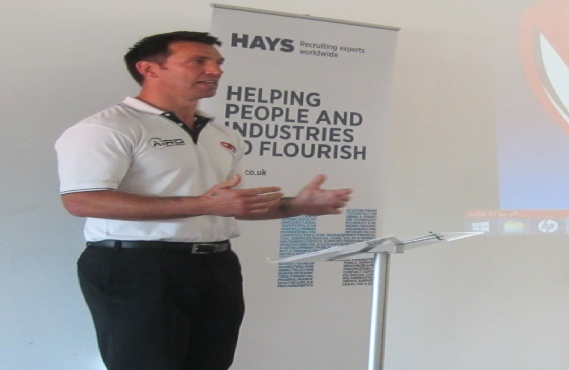 He set up a multi million pound turnover building business with his family and was also a professional rugby league player for 10 years before a serious accident in his first game as an amateur after retiring from professional rugby. The injury, two broken bones in his neck, has left him quadraplegic. Told that he would never walk again Jimmy not only amazed the doctors with his recovery but has shown an incredible ability to bounce back. 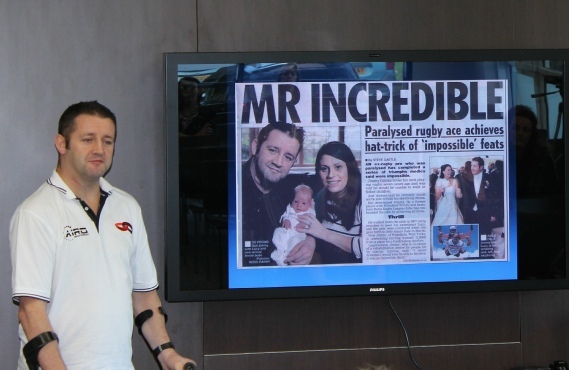 Since his injury Jimmy has built up an award winning rehab business, done a number of incredible challenges for charity and is now a successful motivational speaker across the UK and Ireland. Our goal for every client is to deliver a presentation that the whole audience will love regardless of their age, gender or background. To link the stories in the presentation to the key messages that the client would like to leave the audience with. We ensure that the audience is working towards your goals. Our presenters will surprise you with their profesionalism, passion for the subject and desire to give the client a service above and beyond the norm. 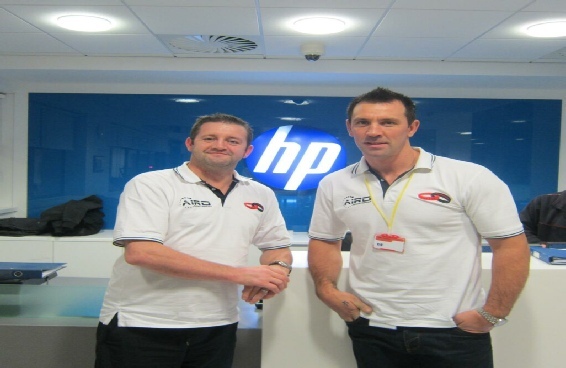 Danny Sculthorpe is a former England and Wigan Rugby League player. After contracting type 1 diabetes as a teenager Danny was forced to drop out of rugby league to become a labourer in factories and on building sites. 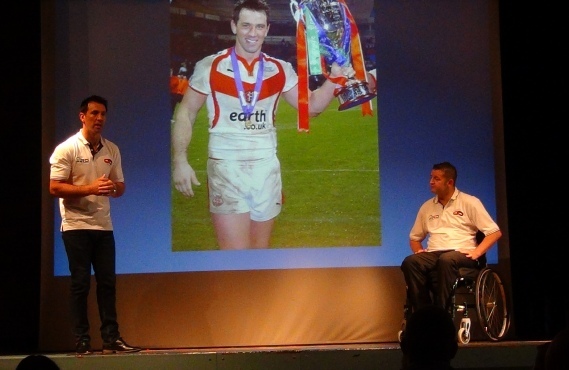 However he was able to rebuild his career in the lower leagues and in 2001 after signing professionally for Wigan Warriors Danny became the first person in Britain to play at the highest level of rugby with type 1 diabetes. He went on to play 300 games in the Superleague for a variety of clubs. After a terrible injury in 2009 made worse by the effects of his diabetes Danny’s rugby career was ended. The way that Danny has forged a new career for himself as a speaker on mental health an stress issues is inspirational Danny has spoken to tens of thousands of people in audiences all over Europe. Including a talk to 3000 psychiatrists at the Excel arena in London. A book about Danny’s life and his battles to overcome illness and injury will be released by a major publishing house in 2017.